SoCal OTMX at Perris, 8-20-17. Another excellent SoCal event! 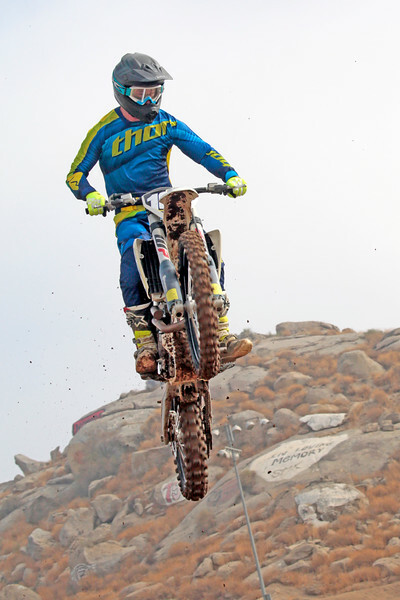 Images from Perris on Sunday the 20th!